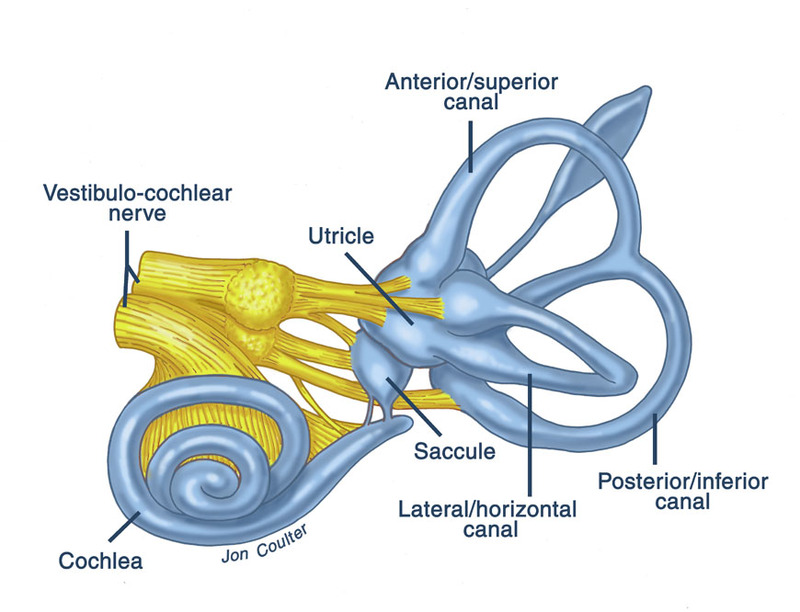 The Vestibular Evoked Myogenic Potential is a neurophysiological assessment technique used to determine the function of the otolithic organs (utricle and saccule) of the inner ear. 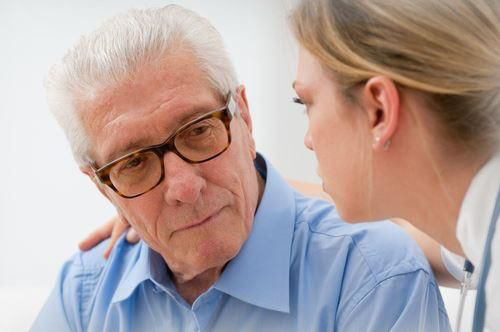 The vestibular evoked myogenic potentials (VEMP) test is used to determine if certain inner ear structures (the saccule, inferior vestibular nerve, and their central brain connections) are working normally. The saccule, which is lower of the two otolithic motion sensors of the inner ear, has slight sound sensitivity which can be measured and recorded when sounds are passed to the ear. Any lesions in the vestibule region could be identified through this test. The patient will be made to lie down on a bed with his/her head lifted and turned to a side to elicit the VEMP response. Wrist, neck, and sternum of the patient will be scrubbed clean and small electrodes will be taped to the skin. An earphone will be placed in each ear canal. High intensity acoustic stimulation is passed into the ear. A computer will record several responses from the ear. Our audiologist will find the softest level that produces a VEMP response and determine the amplitude and latencies of the response. But it’s very important for patients to follow the guidelines indicted by our audiologist during the test. Patient must be able to raise their head whilst keeping their shoulders down only for 4 to 6 repeats, 15 seconds each. For an effective VEMP testing session it fetches around 30 – 45mins for completion. Clinical reports will be provided immediately after test.